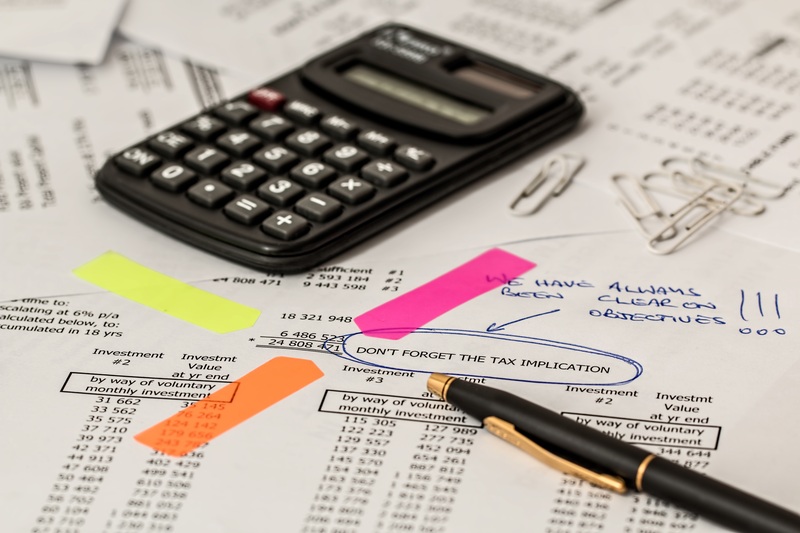 LLP offers a beneficial tax structure to founders with the LLP itself having the best of both worlds - of a company and a partnership firm..
Why should one differentiate between employees, contractors and consultants? 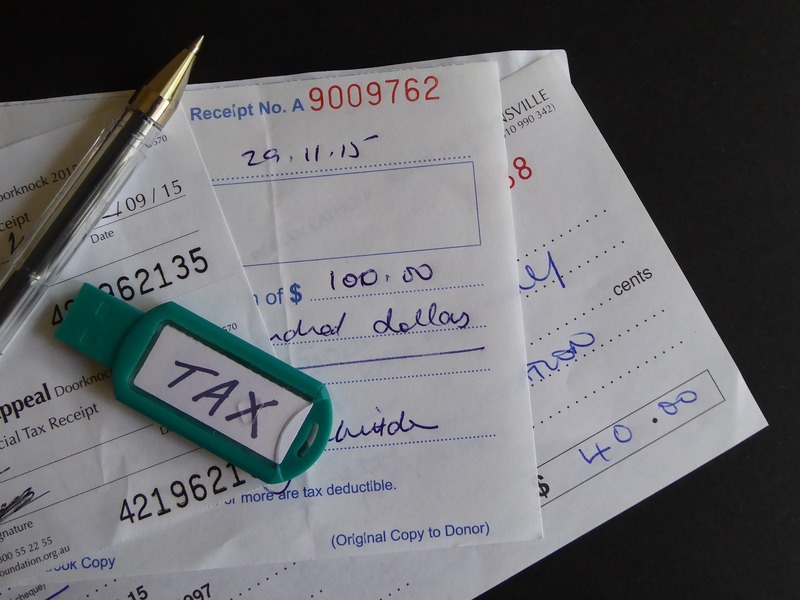 Income tax law imposes tax on profits & not income. 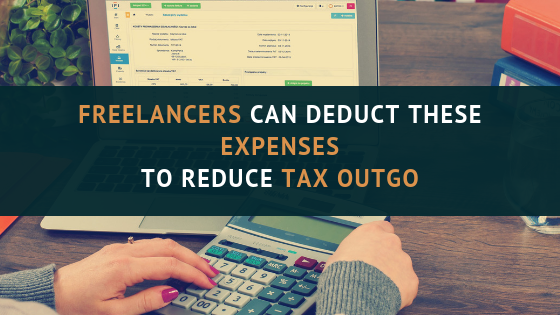 Thus, out of income earned, freelancers can deduct business expenses to calculate the profits and pay tax on such profits.